Residing in a small space, and entertaining guests do not have to be the antithesis of each other. In fact, while your small bedroom may feel inundated with trinkets and necessities you can’t part with, once you’ve found the organizational system for you, cleaning up is a no-brainer. 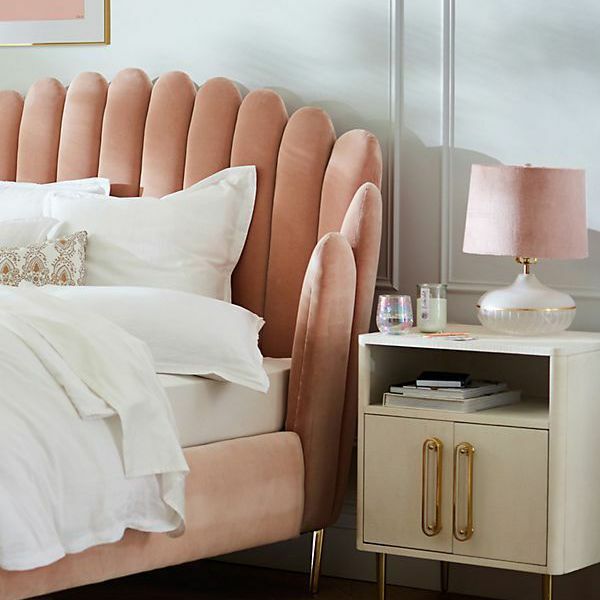 So, whether you have 15 minutes, 30 minutes, an hour, or a whole day to set aside, we’re here to help you tame that overflowing junk closet and transform it into a domestic dreamscape. 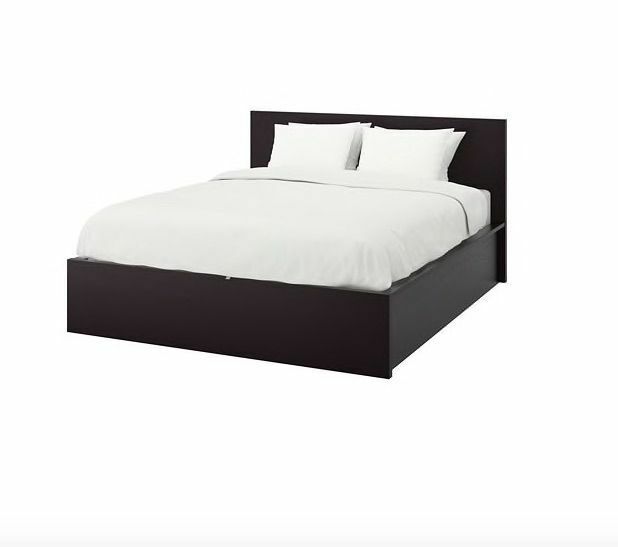 In Feng Shui, the bedroom is often a delicate place where clutter is not welcome. The practice believes that when you sleep amongst objects that hold symbolism those symbols can inadvertently be put into practice despite you being aware they’re doing so. Sleeping with a box of nostalgic memories from your past relationship tucked under your bed? Energetically you could be telling the universe you’re not ready to let go and invite in the new. Whether you bow down to the energies of chi, or just don’t want to trip over another phone charger, it’s time to put the clutter to sleep for good. You may be standing amongst your belongings thinking but where do I start? And that’s why we’ve enlisted the help of professional organizer and founder of Pinsky Project, Julia Pinsky, to give us a foolproof guide to banishing clutter forever, and putting into practice a methodology that you can live by. Once done, you'll realize that living in an over-abundance of material stuff is more of a state of mind than a necessity and as Pinky shares, you'll also realize you don't actually need as much as you thought you did. Read on for the actionable steps to take so that when you hear the doorbell ring all you have left to do is zhuzh your hair. The most principal element of organizing a small bedroom with a lot of stuff is to designate a place for absolutely everything that you own. 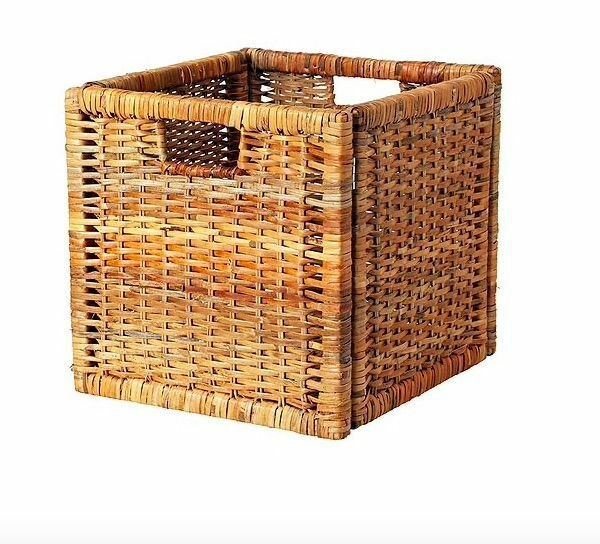 Having a signature basket that you use throughout your home is ideal. This way cleaning up is a cinch and you’ll feel much like Mary Poppins practically doing it without moving more than a finger. Julia Pinsky prompts us to banish the procrastination of cleaning up. “It’s no longer a task you avoid, it's simply a quick touch up of just putting things back where they belong," she says. Once you have put into play a healthy relationship with tidying up your space it becomes a simple routine that can be done in 15 minutes or less and not an overhaul that induces stress. Toss strewn belongings into cubbies, make your bed, shut doors, fold clothing back into their designated drawer and you’re good to go. 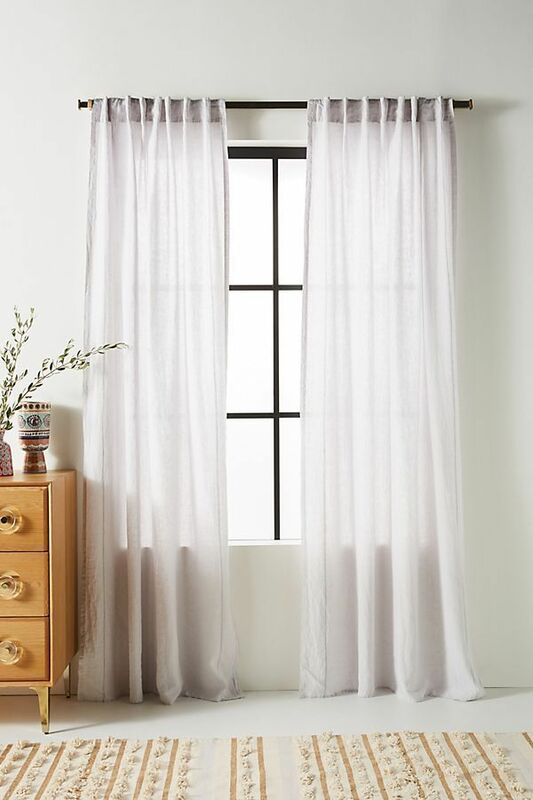 If your schedule has an empty half-hour why not implement a few big upgrades to your cluttered bedroom that will better the landscape and ease your mind. Pinsky first suggests you utilize corners in a room. She acknowledges placing your bed smack in the middle of the room may feel natural, but try pushing it against a wall or into a corner. This will alleviate floor space and section the room off into smaller spaces leaving new openness to delegate a workspace. 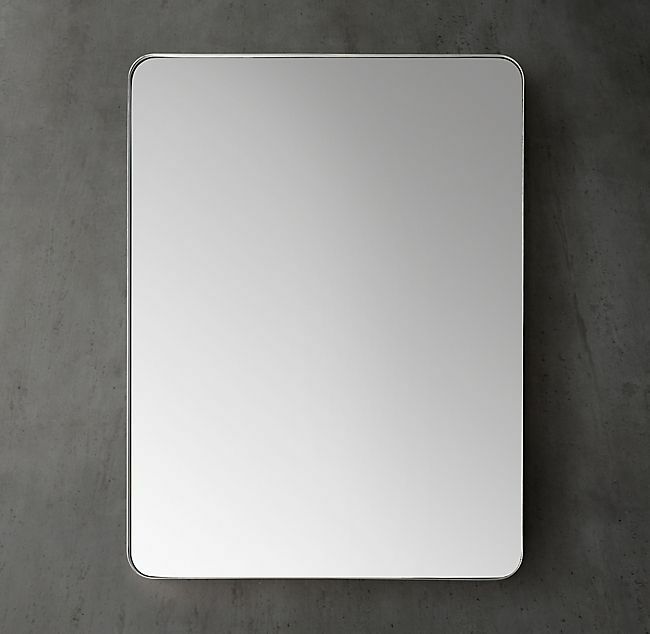 Once you’ve done so, appoint a mirror to one of your walls. Pinsky purposes “A big full-length mirror can really open up the room and function as a piece of art as well as give you the illusion of a bigger space,” she says. A few more minutes on the clock? Head to your bookshelf and color coordinate for what Pinsky calls a manicured look. Next task on the list is to address the lighting in your small room. Pinsky knows that bad lighting can make a cramped space feel even smaller. The fix? ”Light curtains and a floor lamp that projects up into the ceiling,” she says. This will allow natural light to illuminate areas that may otherwise feel ignored, while the floor lamp can pool an ambient vibe after dark. 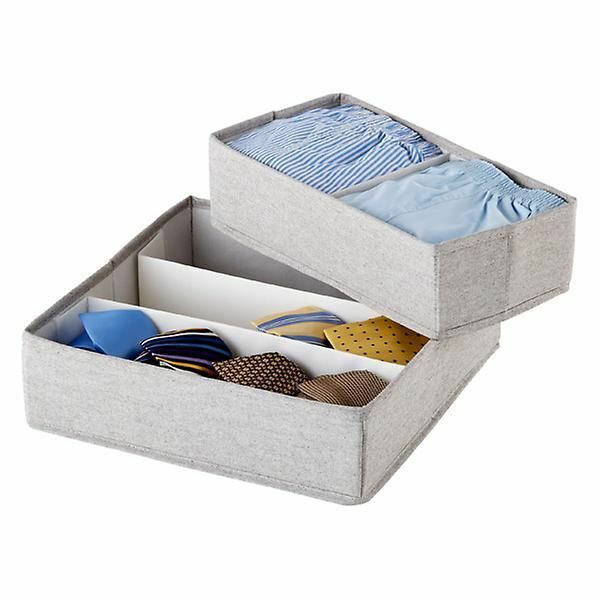 With an entire day on your hands Pinsky pulls out all the stops to declutter your bedroom and revamp, but there are some rules, number one being that you must declutter before even thinking about organizing. "The goal isn't to get rid of stuff," she says. "The goal is to feel good about what you keep.” Your jumping off point should be your drawers. The first order of business is to purge. 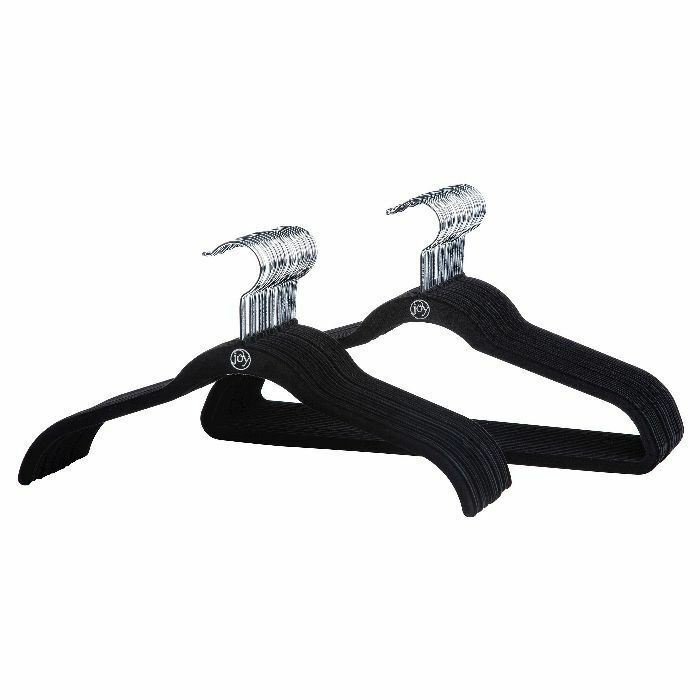 While in the process of pulling everything out of your closet and putting it back in, Pinsky wants you to toss any multiples you might be keeping. “Unless it's something you use every day, like a uniform, I would suggest keeping only one of each in your space,” she urges. If you find you’ve stocked up on things to use in the future store them outside of your bedroom in a bin with a label. Same goes for sentimental items you can’t part with—find a bin that fits your aesthetic and keep nostalgia in another room. Pinsky suggests file folding too. “When items are folded vertically, you can clearly see everything you have," she says. "Many times you are able to fit more and although there are more folds, it doesn't crease as easily.” She also reminds us of the power of a good Container Store purchase. 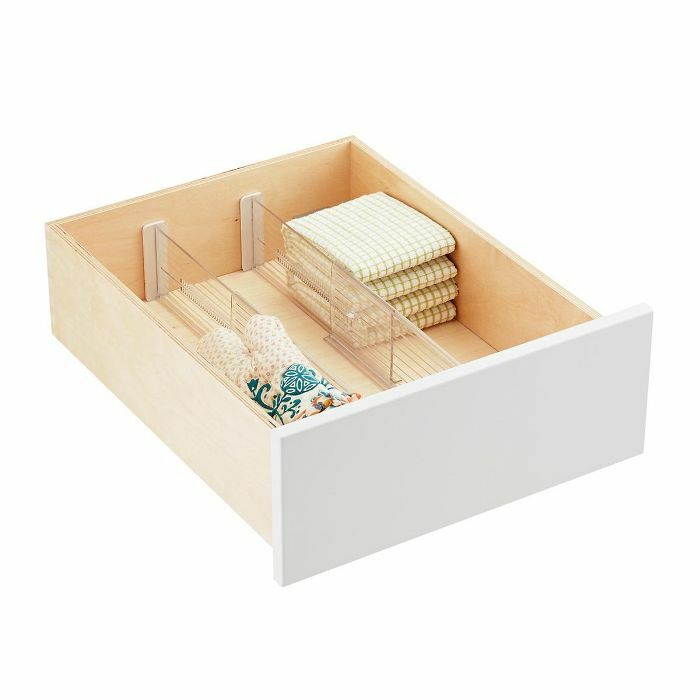 Dividers within a drawer optimize the organization ten-fold. 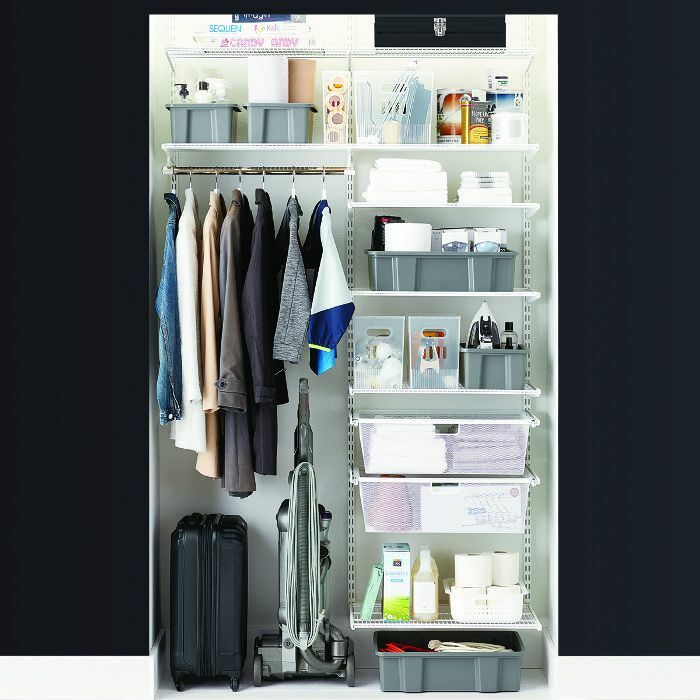 Now that you have a gleaming closet, consider where else storage can be useful. Furniture with hidden drawers can be a game-changer when stowing away seasonal clothing, or extra linens. Now it's time to sit back, relax and wait for the party to arrive. Up Next: The Only Kitchen Organization Tools Worth Buying, According to Top Chefs.